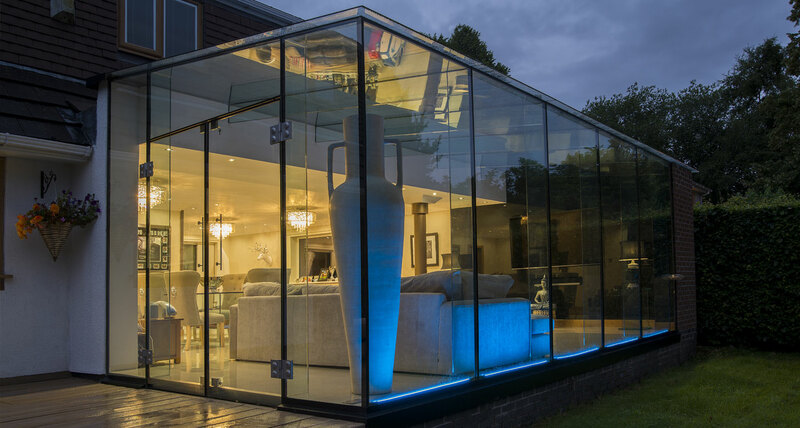 Glassrooms Residential Open Plan 2016 – Functional Living. 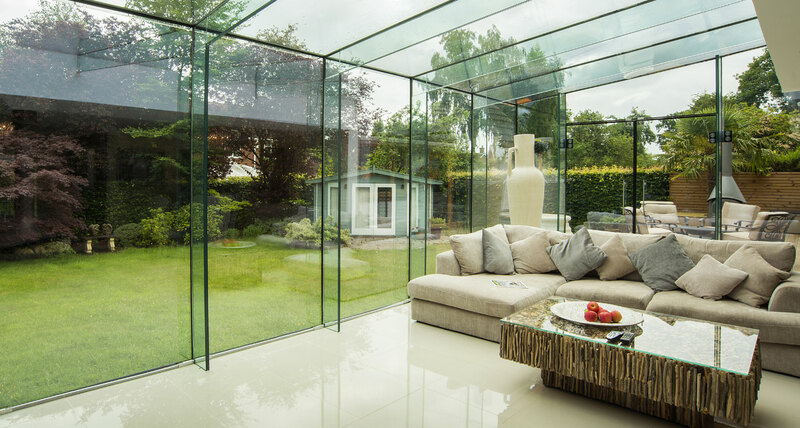 Open Plan 2016 – Functional Living. 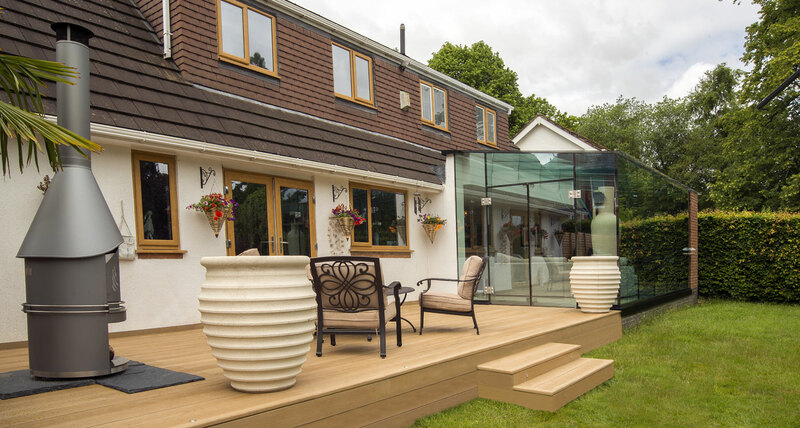 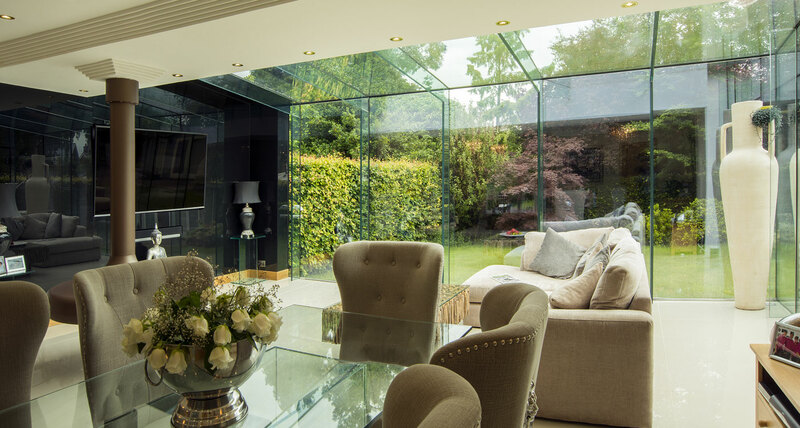 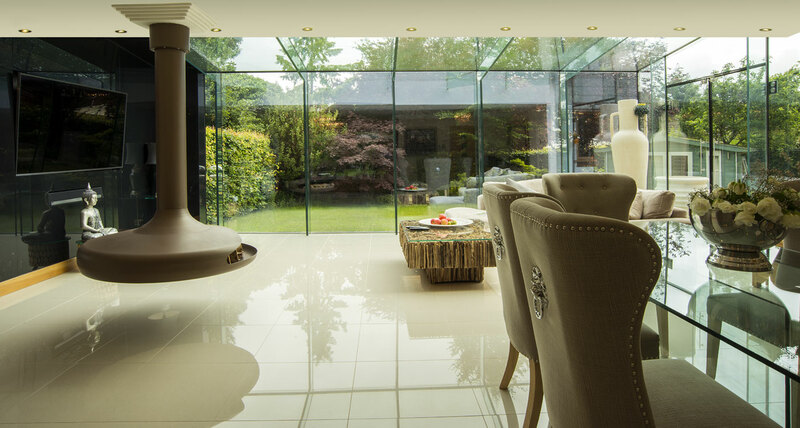 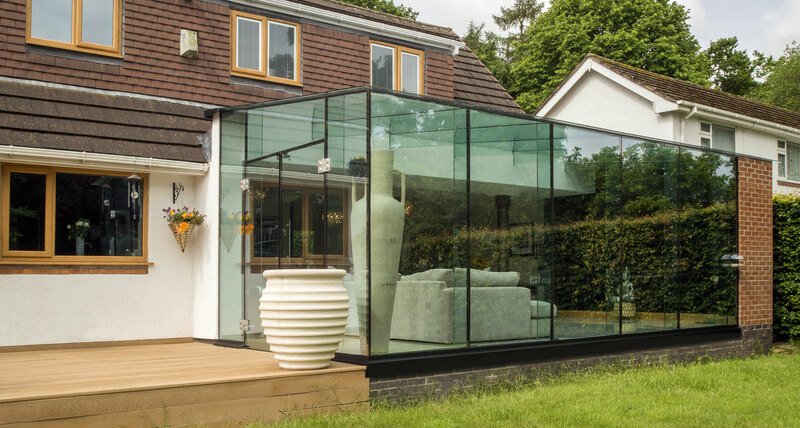 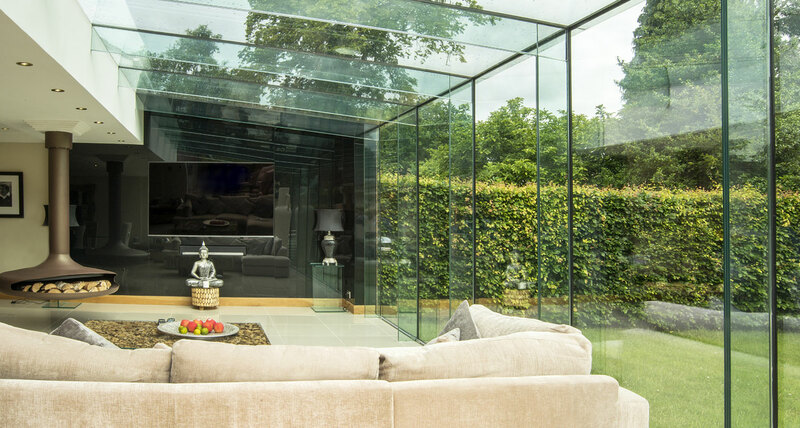 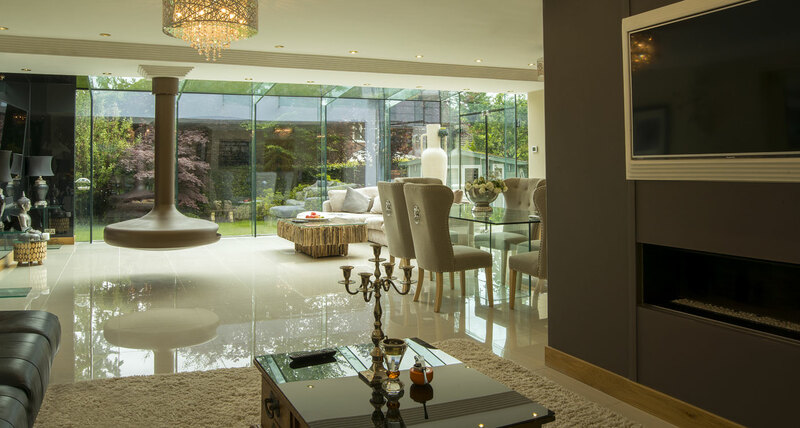 A stunning interior finish to complement the space giving GlassRoom. 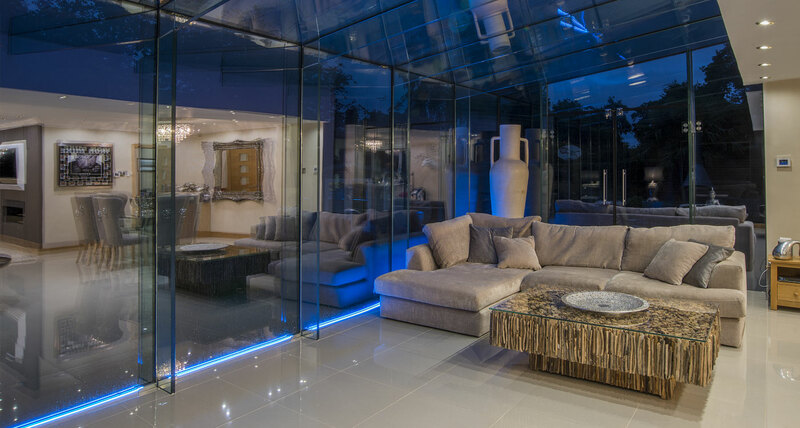 Bringing light, space and the “outside” in.